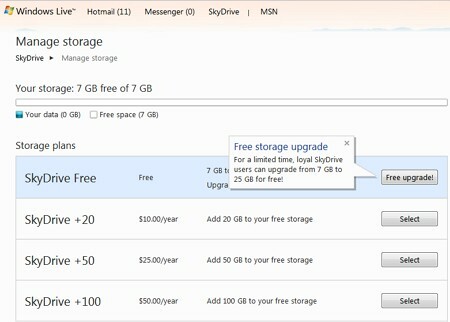 Upgrade SkyDrive to 25GB for free. Think about all of the different devices you use every day. 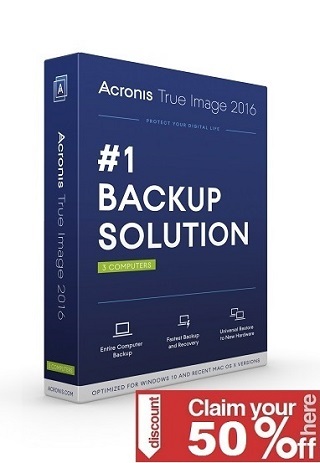 Wouldn’t it be nice if your files came with you, whether you’re on your phone, Mac, or PC? When you use SkyDrive, you’ll never be without the documents, notes, photos, and videos that matter to you. Store anything on your SkyDrive and it’s automatically available from your trusted devices—no syncing or cables needed. To request this free upgrade just login here https://skydrive.live.com/ManageStorage and click Free Upgrade. If you a re not a SkyDrive user you can still get it by creating a new account on Widows Live or Hotmail and the upgrade should work as well.